The new B-BBEE codes are here and many businesses will have to find a Black shareholder if they wish to maintain their BEE status and benefits at anywhere near the level they currently enjoy. Whilst many will acknowledge that transformation has to happen in South Africa in order to grow the base of participants in the economy and an active middle class that can contribute meaningfully to the tax base and political stability of the country – when it comes to their own back yard, inviting a Black partner in is often a very difficult thing to do. And it’s understandable – owners feel that they are being forced to give away a large portion of what they have built over many years with sweat and risk. 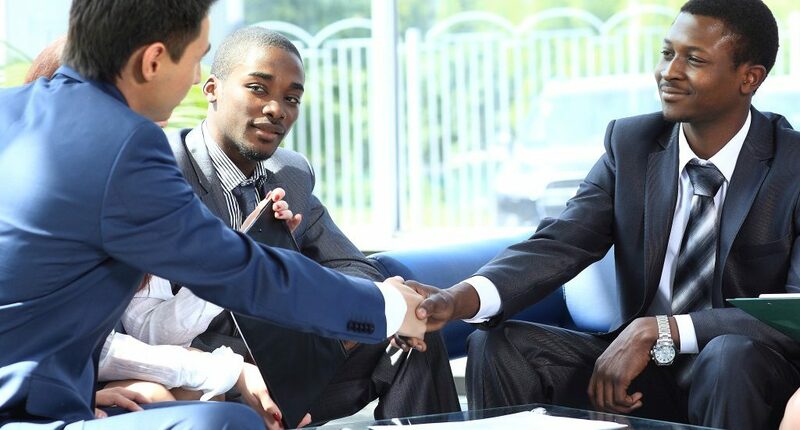 But it is possible to do a much fairer type of deal than the typical historic ones being done, and there are Black partners out there who are willing to invest in a new type of deal where wealth is created through the partnership, and ownership is earned. Pula Capital Partners is such a new breed of Black investor. Pula is a black owned investment company that is a subsidiary of the LR Management Group. Pula’s principals have over 50 years of combined experience in growing businesses and have themselves walked the road of business and BEE transformation successfully under this investment model. They now bring together a unique blend of specialist skills in performance improvement and enhancing company growth, which, combined with the corporate investment partnership model aims to create wealth for South African businesses. If you would like to discover more about our approach and how we can do a fair investment with you, please visit our website at www.pulapartners.co.za.